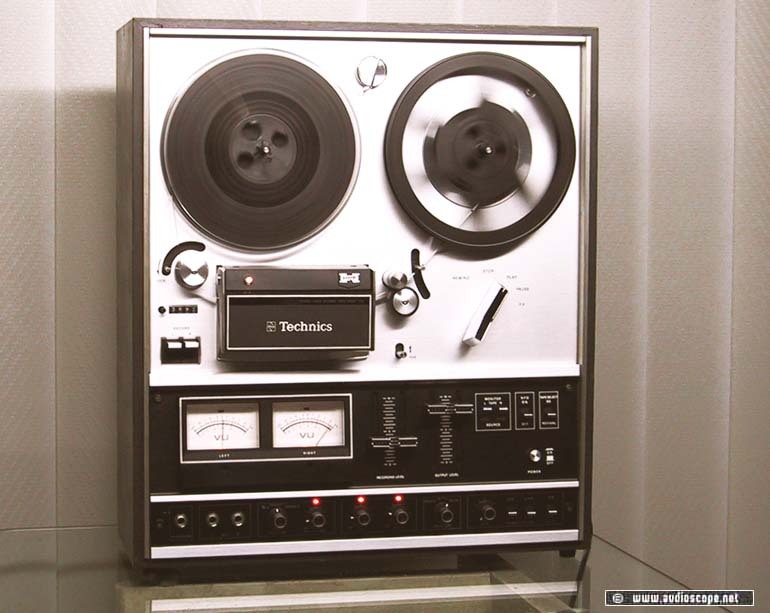 Technics RS 736, rare for sale. unit in excellent condition, 4 track, 3 speed. extremly rare.